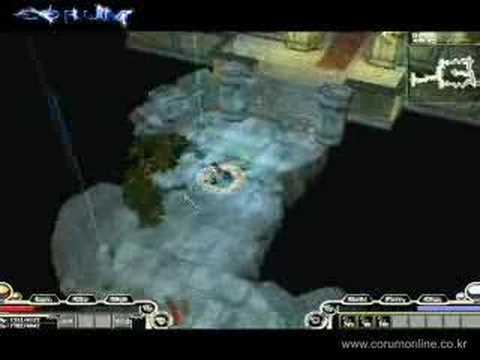 Corum Online is a Fantasy Online Role-Playing game developped by NetTimeSoft, published by Gala-Net, Inc. for Windows in Feb 15, 2007. It is based on its previous four PC package series. Following previous Corum seriesAc action system, it emphasizes its previous PC versionAcs actions and graphics, and focus on battle & quests and the innovative dungeon based system. The world of Corum consists of world maps, villages and dungeons. Users can locate dungeons & villages in the world map and check situations of dungeons easily. You may create guilds, gather guild members, maintain gears or take a rest in the villages.Features:Dungeon Siege System There are a lot of dungeons in the world of Corum. Some of them are occupiable. 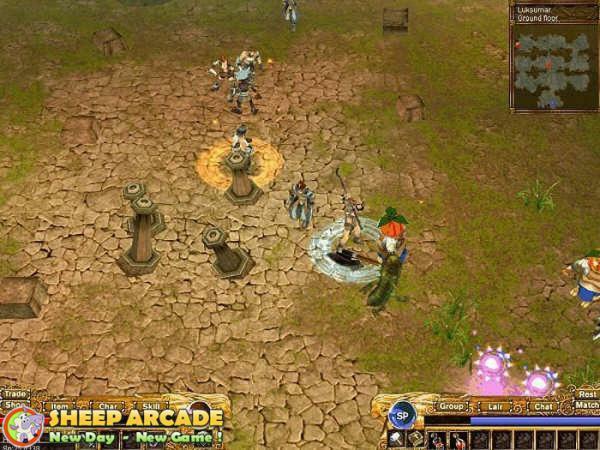 Dungeon siege means mass PVP Among users to occupy such dungeons. Dungeon siege in Corum happens every 24 hours and not only a guild can occupy but also all single users can do it. 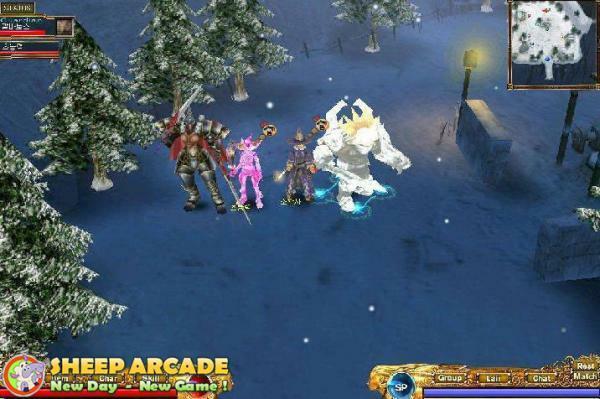 Guild Battle System Corum online has a Rival Guild Battle System, which enables to forge strong membership among guild members. Guild Battle can be done with various sorts of rules. Various advantages will be given when you are victorious. Guardian System Guardian system is a sort of expanded pet system. It is like having pets which are useful in battle. As they grow up, their body will also grow bigger. There are a lot of different breeding methods so that even same kinds of guardians may have all different characters.